Our product line of customized natural gas generators are available from 30-400 kW. 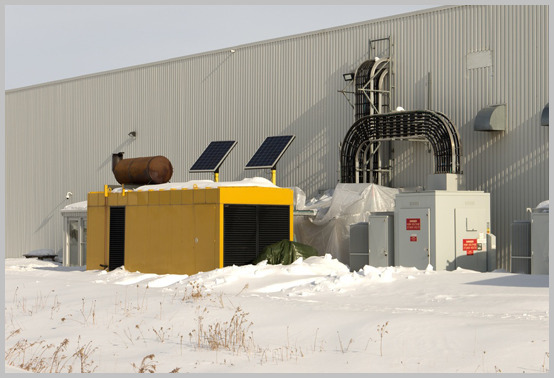 These units are perfect for smaller operations with easy access to natural gas lines. They can be fitted as a standby or continuous power supply. You can install the units indoors or outdoors. 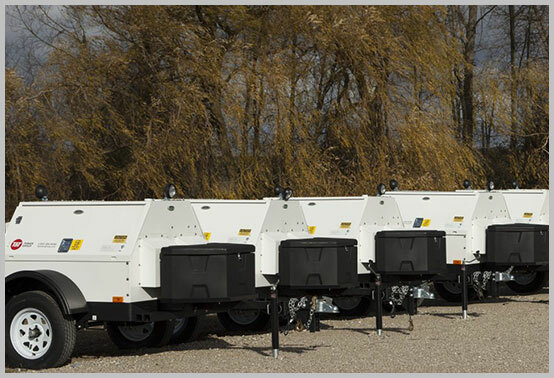 Our product line of diesel generators is available from 10-600 kW. These units are perfect for remote locations for your commercial buildings. These units can be used as standby and continuous power supply. Do you need a diesel generator? Biofuel has been shown to have advantages in specific applications. For example, this fuel can reduce maintenance frequency due to its heavier viscosity. It keeps the engine well-lubricated even in colder conditions. 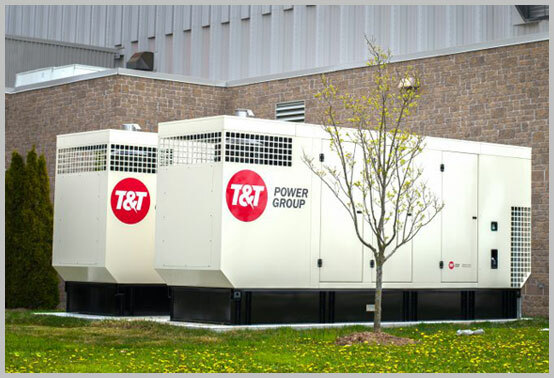 These units can significantly reduce the carbon footprint of the generator in commercial standby generator applications. 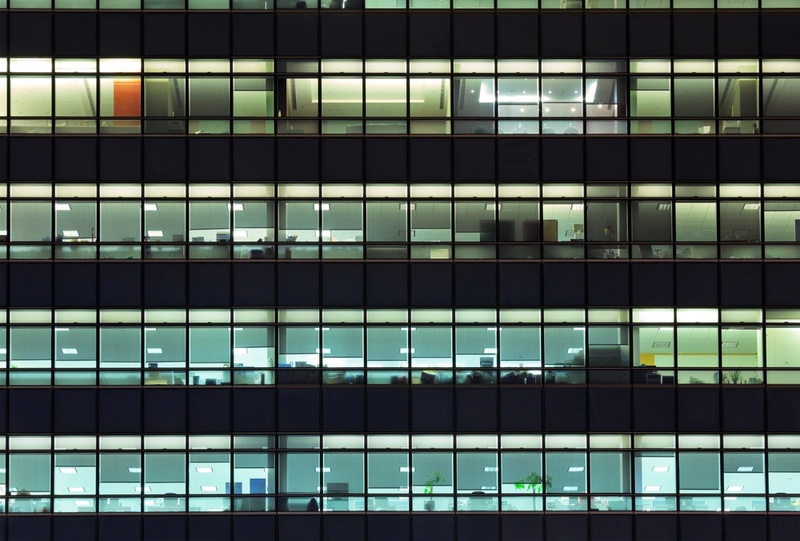 Providing stand-by temporary power solutions for your business. Our mobile fleet is able to provide a significant amount of power to any location across Canada. We offer 24/7 support and our technicians are ready to support your commercial needs. 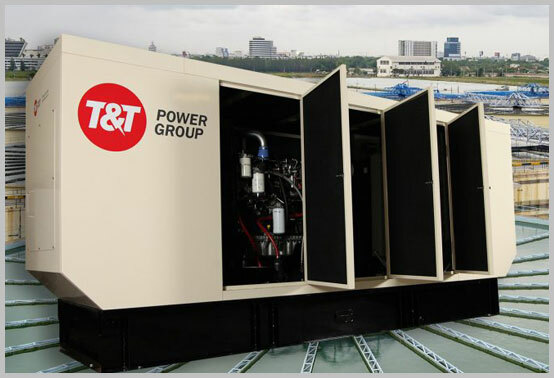 At T&T Power Group we are in the business of providing you peace of mind in the event of a power outage. 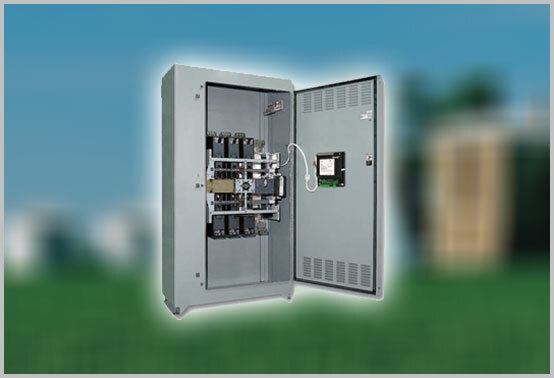 Our transfer switches are designed to meet all CSA standards. When the power goes out they deliver ultra-fast and reliable switching between the electrical grid and backup power source automatically. For generator servicing and generator rentals anywhere in Canada, please call our 24/7 hotline today..